Have you ever wondered if you can use the same material to pot or conformaly coat your electronics? 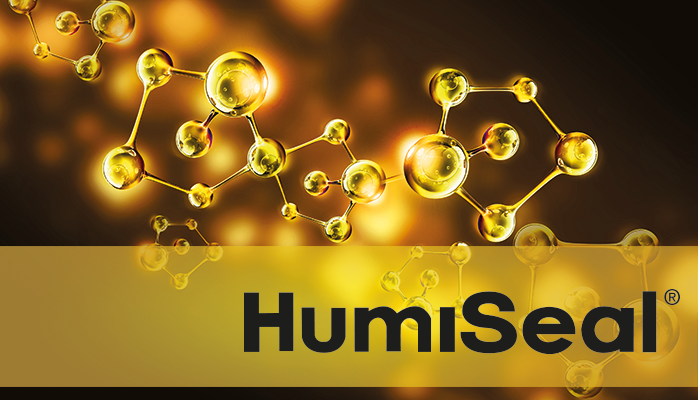 HumiSeal has launched a new fast curing, two-part silicone (Humiseal 2C51) that can be easily applied as a conformal coating or as a potting material. This option allows users to standardize on one product for multiple applications.